Feb 15th is another date to stop and think what we can do to fight cancer. On this occasion when it affects the more innocent ones: children. 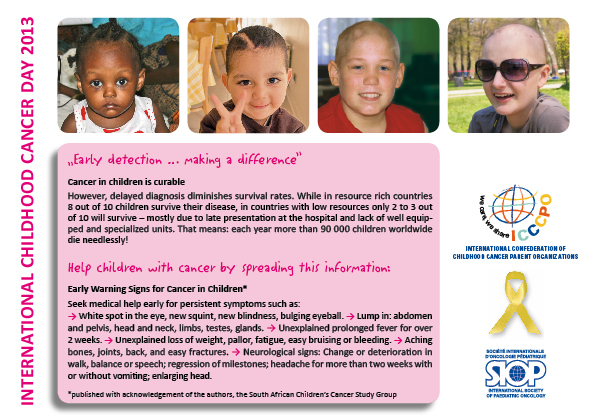 In St. Baldrick's, you will learn more about this global issue. Some mothers have done this beautiful gesture that have done by Mothers on Childhood Cancer Day. Stand Up and Do Something on Childhood Cancer Day. Teaching English by Fran: Cancer Day.